With video gambling machines bringing in more money, how are local governments spending it? Often, it’s used to fill holes in the budget or pay staff salaries, which can be tricky if the income isn’t reliable, as governments learned when casino revenue started to drop. In Lake County, however, the money is going for grants to local nonprofit groups that provide gambling addiction treatment or mental health services for low-income residents. More nonprofits will be eligible under a recently revised county policy, and there’s expected to be more money to go around, too. That’s one of the topics of the column this week, which also examines concerns about how the state will collect new online sales revenue and how to calculate Cook County residential property taxes. While funding for social services has been tight since the state’s two-year gap without a budget ended in 2017, agencies in Lake County are getting a boost. Unlike most other local governments that collect taxes on video gambling terminals, Lake County earmarks all the revenue for social service programs, to the tune of $545,150 last year. In July, the county board made the grants available to more social service agencies. Now, behavioral services and gambling addiction programs can seek multiyear funding — an important change because many smaller organizations rely on consistent funding to attract other grants or donations, county officials said. Additionally, the state expects Lake County to get almost $150,000 more this year from video gambling. County board member Tom Weber of Lake Villa said the changes are consistent with the board’s vision for use of the revenue when the policy was enacted in 2013. Of the $545,150 received in 2017, $150,000 went to gambling addiction programs, $120,000 was earmarked for homeless outreach, $30,000 was dedicated to mental health services for low-income residents and $245,150 was allocated for counseling for lower-income residents and families. The money comes from taxes on 305 video gambling terminals in unincorporated Lake County, which is the fifth-most machines of any locale in the state. That’s according to the most recent report by the state legislature’s Commission on Government Forecasting and Accountability. Patrice Sutton, Lake County’s finance director, said video gambling revenue enhances the county’s social service funding and did not replace any other revenue sources. In less than two months, the state will begin collecting sales tax on all purchases made by Illinois residents from online retailers in other states. The anticipated revenue is the result of a U.S. Supreme Court decision that online purchases are subject to the taxes in the state where the purchase was made. That means purchases shipped to Illinois should include imposition of the state’s 6.25 percent “use” tax, which is expected to generate roughly $140 million in its first year alone. Hoffman Estates resident and small-business owner Brent Jessee wants to know how Illinois will get the dough, which is a great question. “How will they start collecting if they haven’t sent word out to all the other retailers throughout the country?” Jessee asked. An Illinois Department of Revenue spokesman says they’re still working on it. 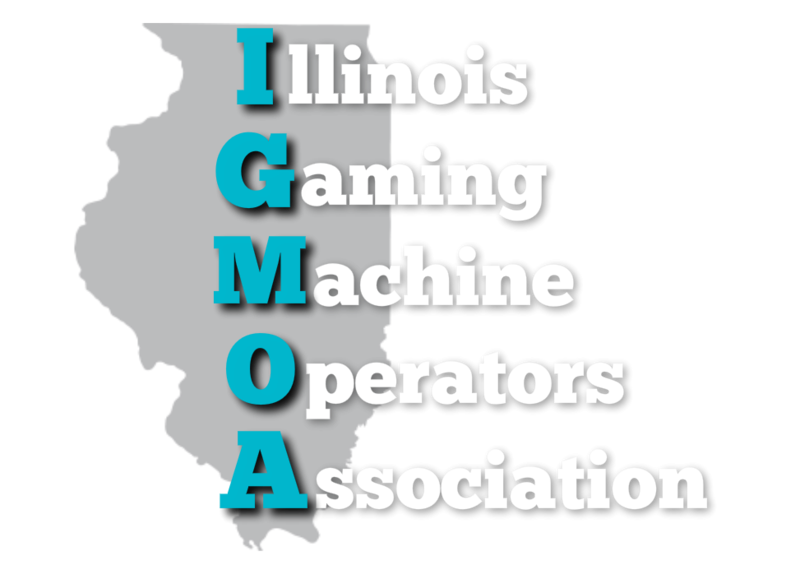 “Registration guidance will be forthcoming from the Illinois Department of Revenue to assist out-of-state retailers’ compliance with the new law,” spokesman Terry Horstman said. While the agency hopes retailers will comply voluntarily, it’s reviewing electronic data tracking “to determine effectiveness,” he said. Jessee said he has no guidance for applying other states’ taxes to online purchases made from his company, either. When Cook County Clerk David Orr released his annual report on property tax rates in June, we reported the average tax bill would go up 3 percent in the Northwest suburbs. So, get your property assessment and your tax bill and follow along, keeping in mind that Cook County’s formula is different from any other county in the state. For homes in Cook County, you start by taking 10 percent of the “market value” of the home found on your annual assessment. Then multiply it by an “equalization factor.” This year, it’s 2.9627; find previous years at cookcountyclerk.com. Subtract $10,000 from that amount if you have a homeowner’s exemption and $8,000 more if you have a senior citizen exemption. Multiply that amount by your tax rate. Where do you find it? The easiest way is to look it up on Orr’s website, using the “tax code” number found on your bill or assessment notice. Because the tax rate is a percentage, remember to move the decimal point two places to the left when multiplying.